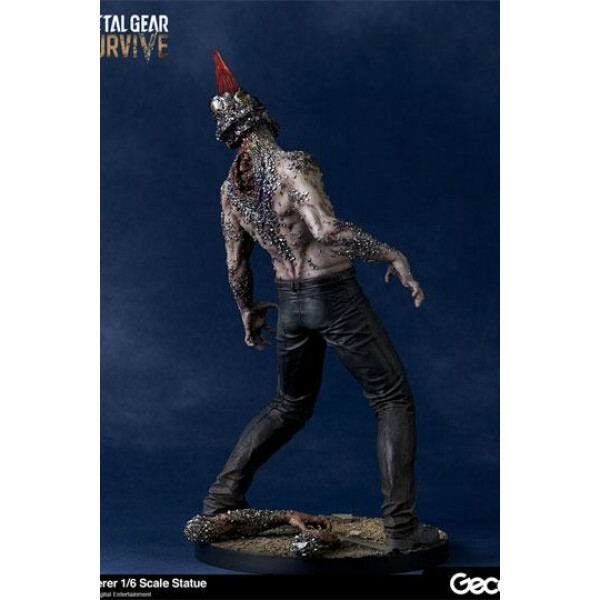 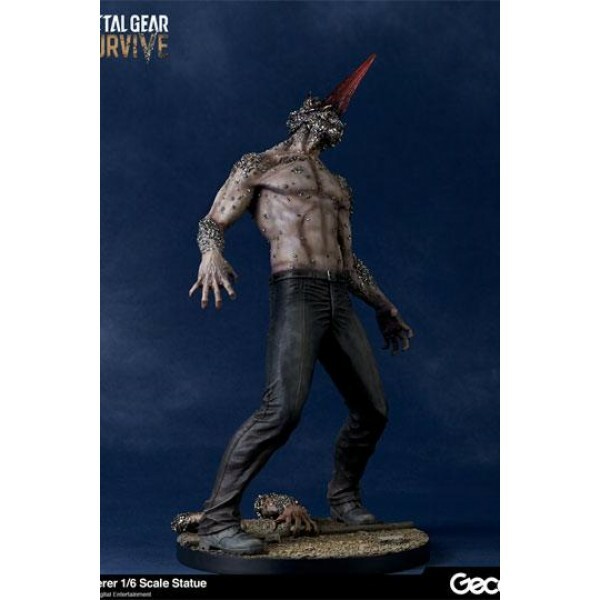 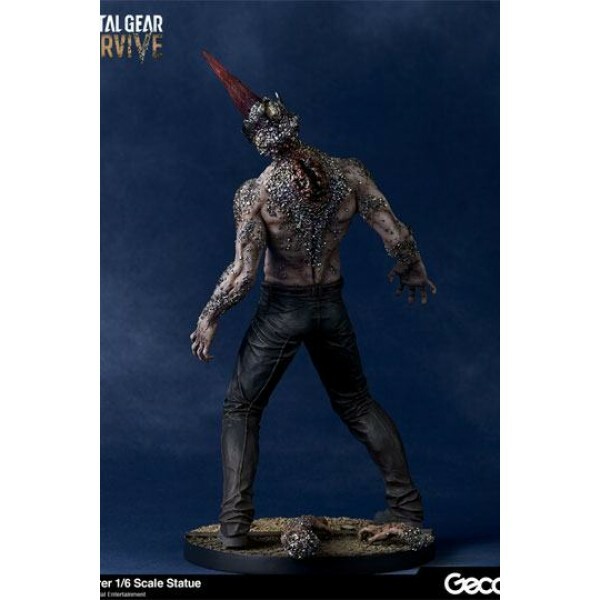 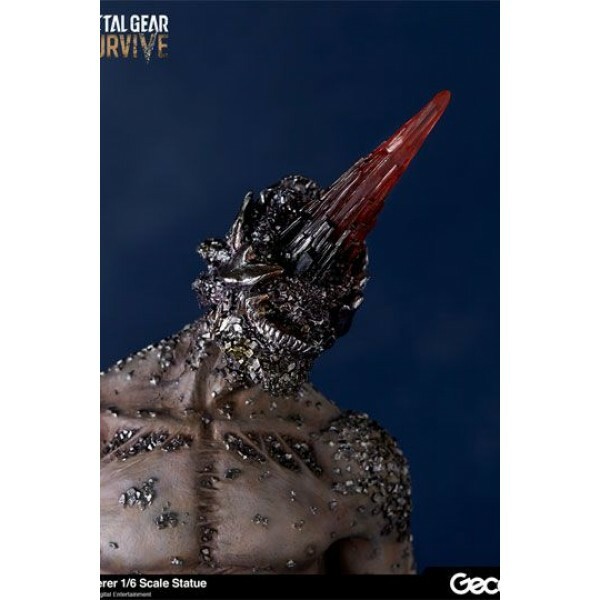 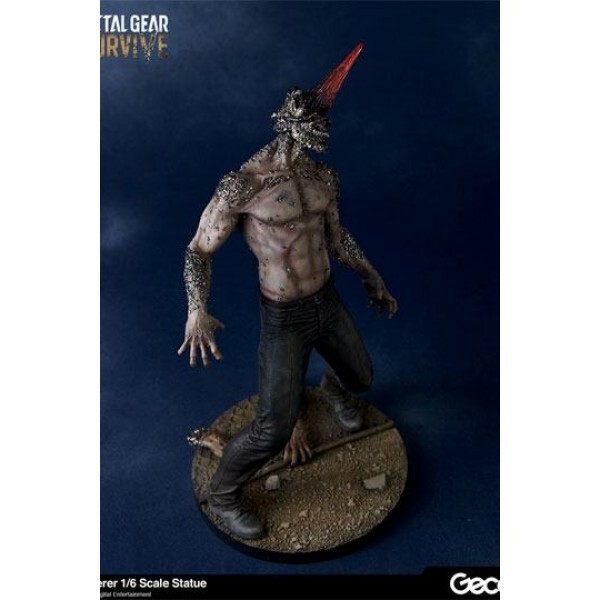 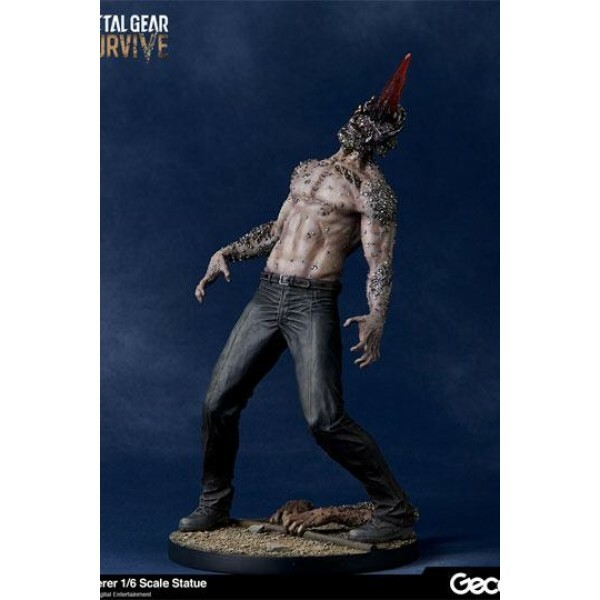 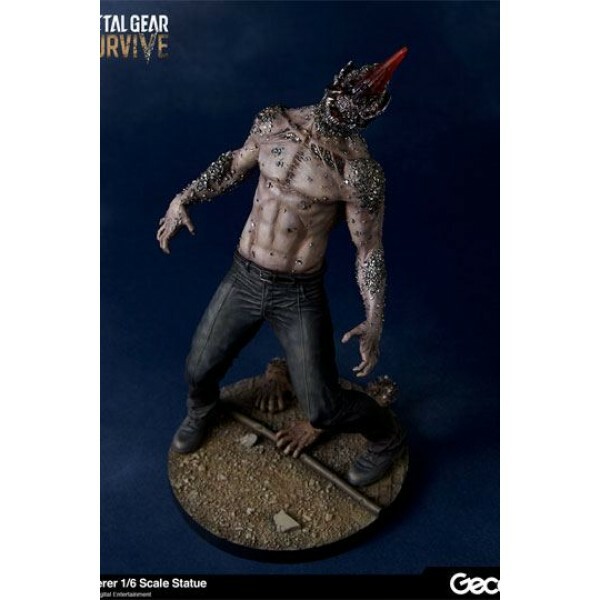 Wanderer, the enemy that players encounter most frequently in "Metal Gear Survive" is expertly recreated as a 1/6 scale statue. 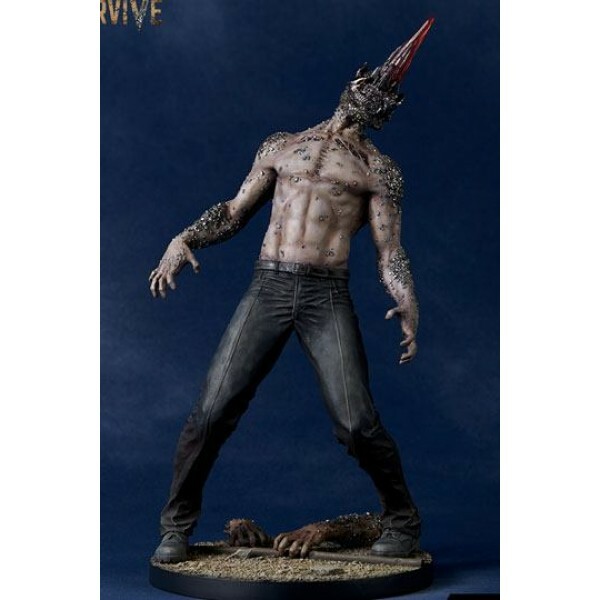 Once a regular human being, the Wanderer transformed into a hideous freak monster after being infected with an unknown lifeform. 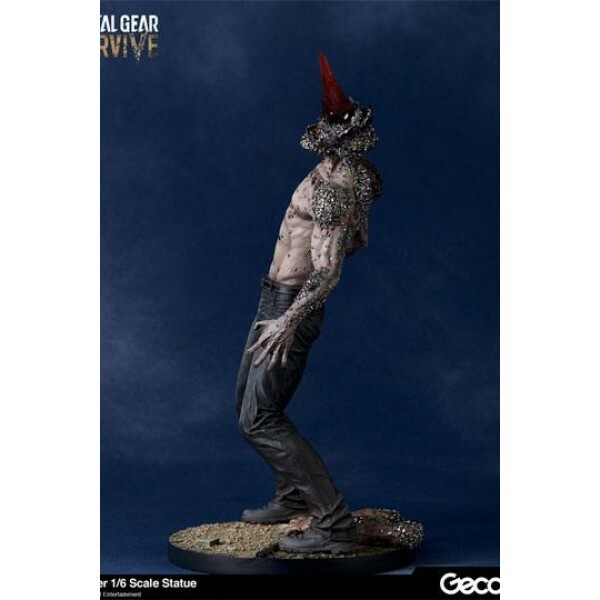 Great care was taken in deciding the pose from every angle capturing the eerie atmosphere and feature of the character, a nod to his name. 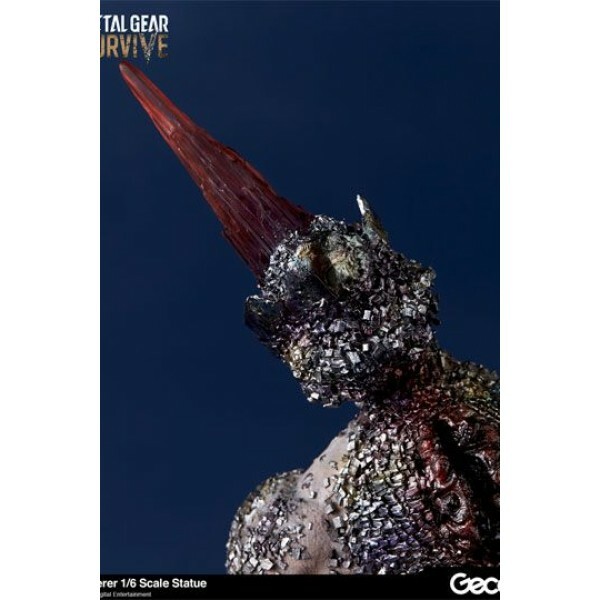 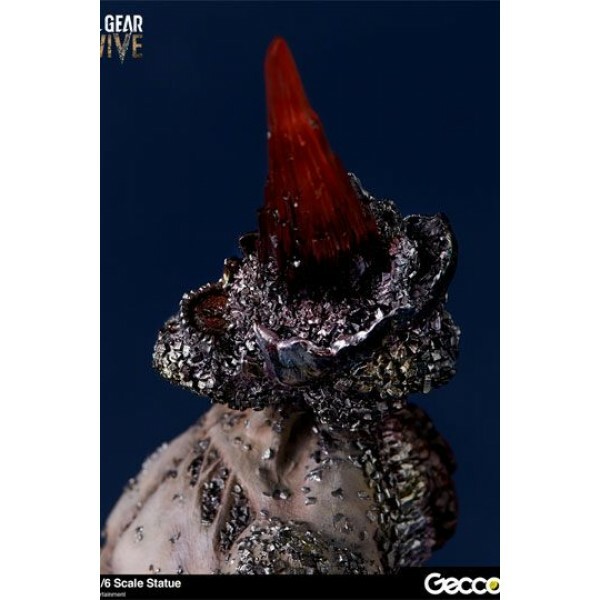 The large crystal on his head, the most recognizable feature of this grotesque creature, lights up with a powerful LED just like it appears in the game.